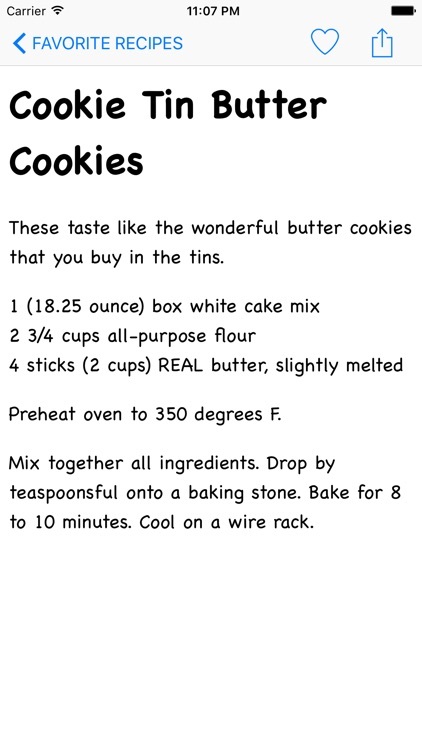 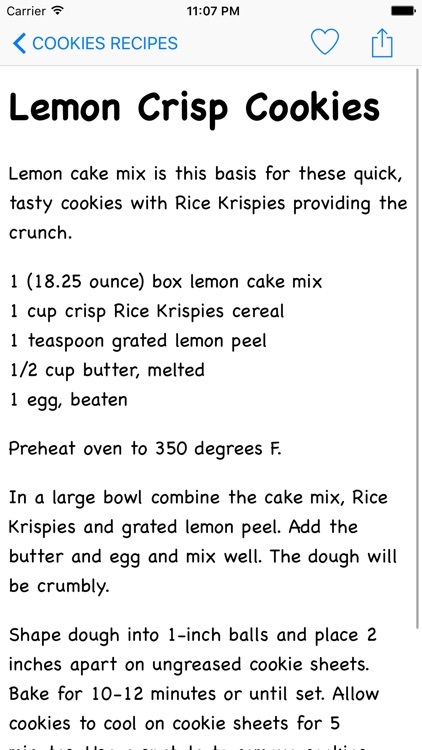 For those who love their cookies crispy and loaded with chocolate chips .This is a great time to learn and cook shortly. 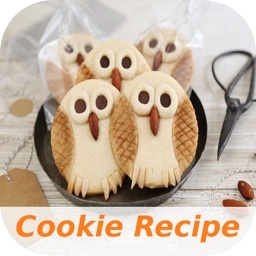 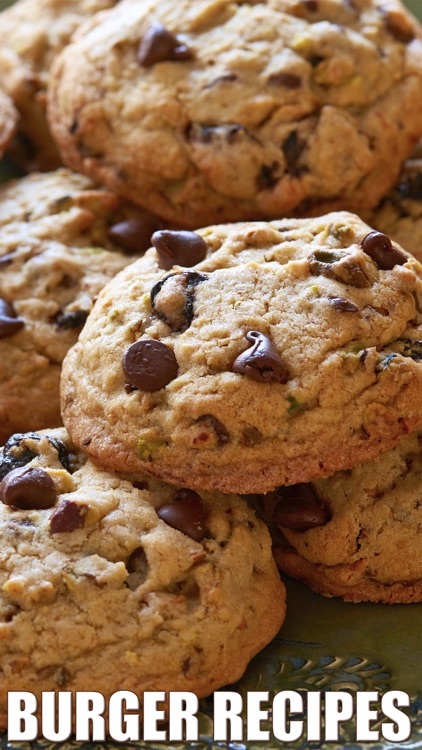 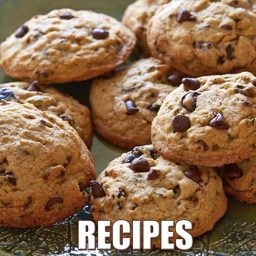 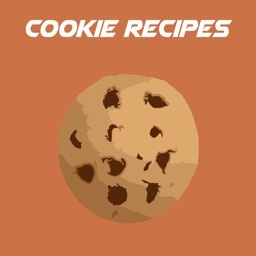 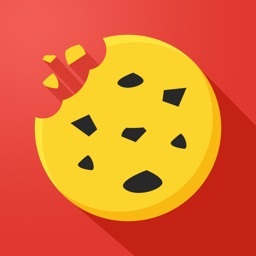 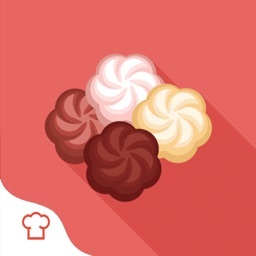 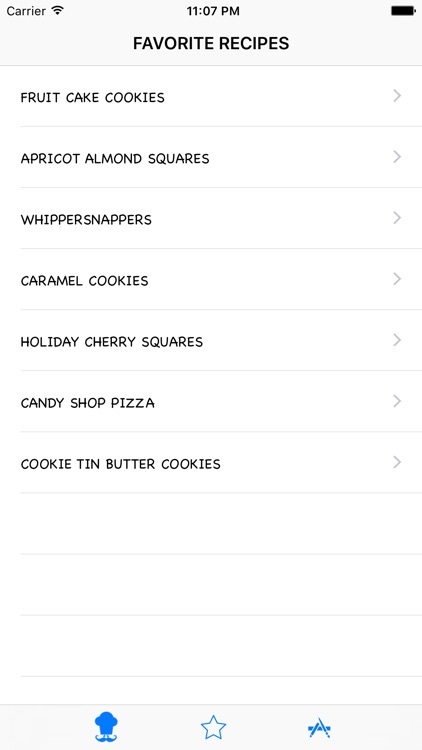 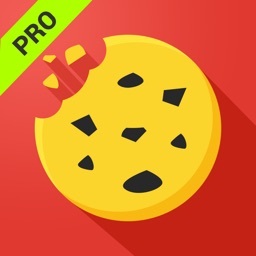 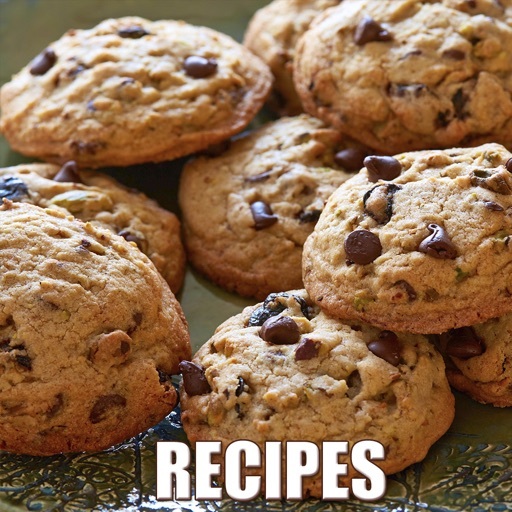 An ultimate collection of cookies recipe are now available.Enjoy more than thousands delightful recipes at home.Cookies recipes provides you more than thousands delicious recipes with the touch of a finger. 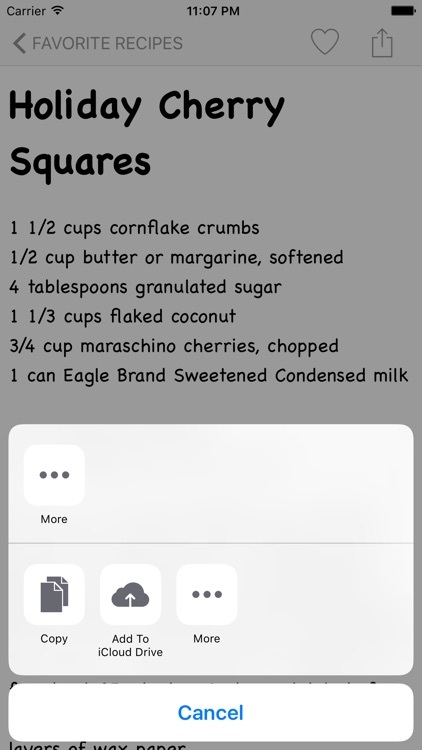 The application also contains details about ingredient and methods.The simple steps force you to cook these delicious recipes in a short period of time.